He has a TBI what is that a disease? I had also never heard of TBI before my accident either but I have heard of brain damage. Wow those two words are sad what they tell me is whoever has that their life is over and they now belong in an institution. Well I have a TBI and I am just fine in fact I take this injury and allow it to make me stronger I have to otherwise I wither away and fade into the darkness. I do not belong in an institute I belong right where I am next to my wife I belong here. 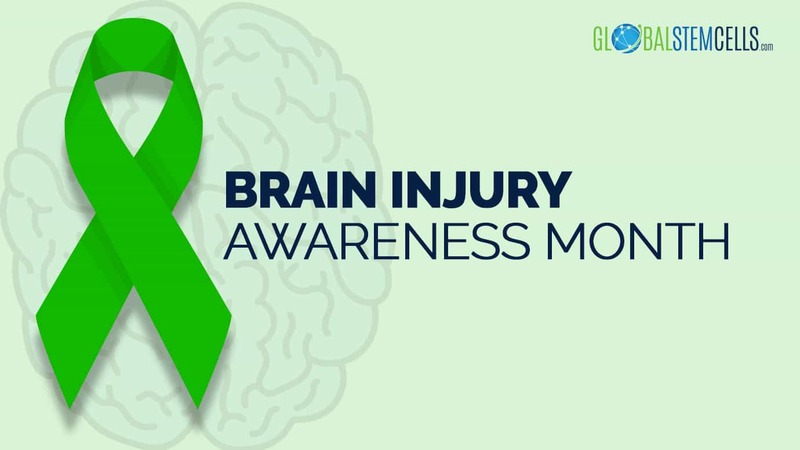 March is Brain Injury Awareness Month- TBI is not a disease it is just an injury. They say you can count your true friends on one hand well in my case that is so very true. What is a true friend though? Whilst reading this piece think of that statement think hard and try putting yourself in the position where I am in. I know many people I also have met new friends which I will now get to know better. Those new friends I have met are at Headway and other rehabilitation centre’s I Have also a few others they are great people we all have one great common interest which is healing and becoming strong. We have all been brought together for this reason I feel extremely close to them and I know they are close to me. I have five good, close friends the Jean Jeanie, Trent, Jem, Grant and Jason. These friends have been there for me when I needed them most yes most of them do live far away as far as the USA but they call me they help me when I need them but most importantly they are not scared of my injury they just accept me for who I am. I have changed this is true and I am a different man I try to enjoy each day. For me a true friend is someone that will go out of their way to just do something for their friend who has fallen hard even if it is just a phone call once in a while just to say hi Bevan how the hell are you doing?